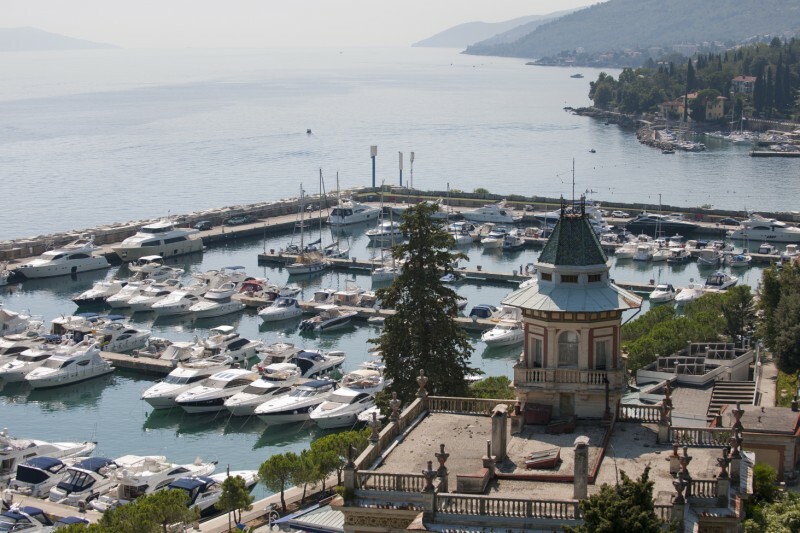 Opatija Riviera, located at the E end of Istria peninsula, at the foot of Kvarner bay attracted the first tourists at the end of 19th century and is still attractive nowadays. 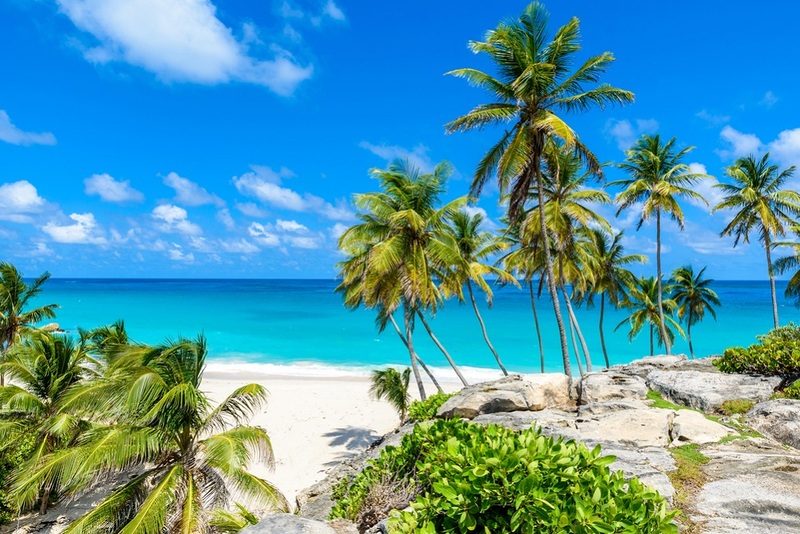 This unique Riviera was recognized as a popular destination when European high class was in the search for health resorts and thermal baths. With a little help from the Austrian South Railways first hotels appeared in Opatija in order to welcome European crowned heads and provide them relaxed time. Soon after the appearance of the first hotels a lot of fancy and comfortable villas were built in the area so Opatija Riviera still has a touch of nobility. Although Opatija is not visited by crowned heads as much as it used to be, it did not lose much of its glamour. 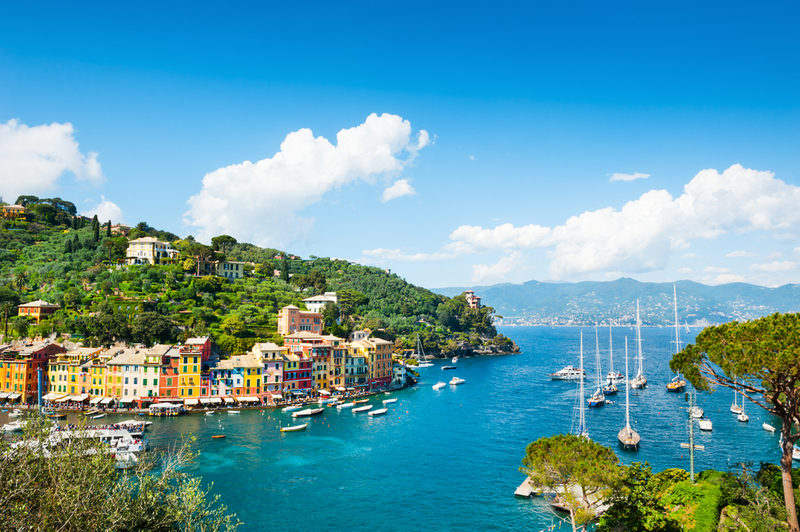 Therefore it isn’t surprising that a marina found its place within this fancy Riviera. 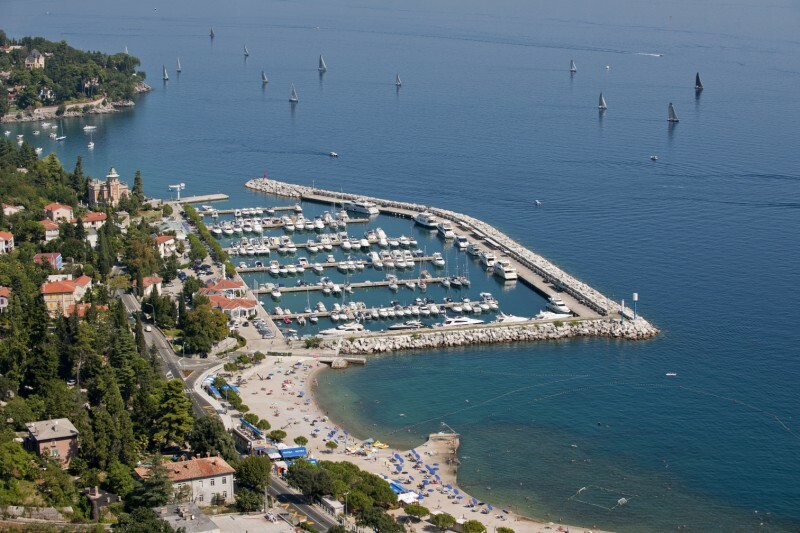 ACI marina Opatija is located in Ičići, just a few kilometers along the coast W from Opatija. It accommodates 283 vessels on fully equipped moorings and 35 on dry berths. There is a three-phase current connection of 125 A for large yachts up to 40 m LOA. Along with other standard marina facilities there is a 15 t crane. The nearest petrol station is located some 2 NM in Opatija town. Since Opatija became a famous and important tourist destination very early, it is well connected with the rest of Europe by road infrastructure while several international airports are in 150 km range – Rijeka, Pula, Zagreb, Trieste and Ljubljana. Due to its attractive location and a glamour that floats around Opatija, ACI Opatija (or ACI Ičići) attracted a lot of private yacht owners who keep their vessels here on an annual basis. It is recommended to contact ACI Opatija in advance in order to check the availability of free berths, especially in the summer season. The walk along the coast from Ičići to Opatija, the famous lungomare will for sure make your stay at ACI Opatija unforgettable. To find out more about top sailing regions in Croatia and special offers for charter yachts visit Sailing Croatia Boats.